This image is copyrighted. You may not use it without written consent. Please send me information on where I can purchase these. Can I buy them when I attend the genealogy conference in September 2013. Whom do I contact? 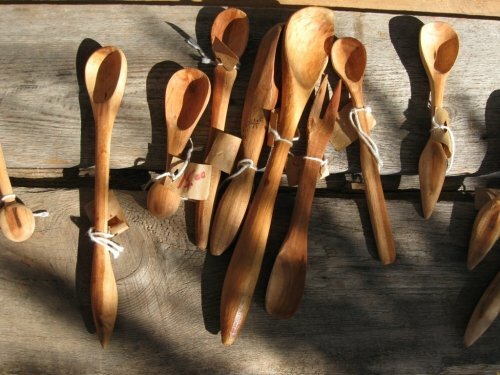 Can these spoons be purchased online? If so, what is the website? I bought one off Ebay several years ago and I just love it.Thank you!